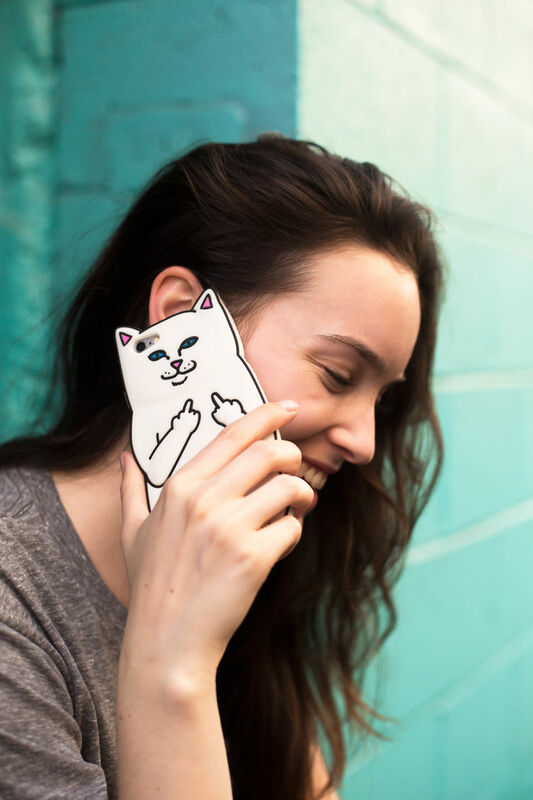 Do your ever want to flip everyone off while you’re on the phone? Now you can, introducing an iPhone case out of this world. Bring Lord Nermal everywhere you go with ease. Released on September 22nd, 2015, grab it before it’s gone! ← License to kill and kill and kill…..